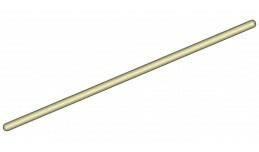 Universal stick suitable for all styles. 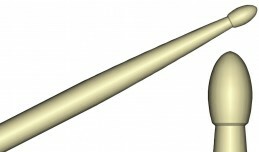 It has an extended length and a slightly larger diameter. 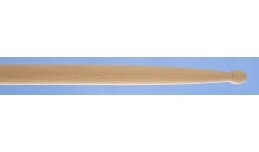 It is based on a similar model the company Vic Firth. 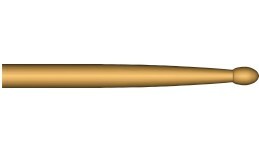 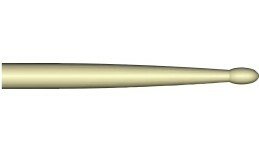 Variant with nylon tip.